A perfect early morning in Manhattan...Central Park was quiet and only a few onlookers were in sight compared to the usual hustle and bustle of this famous park. 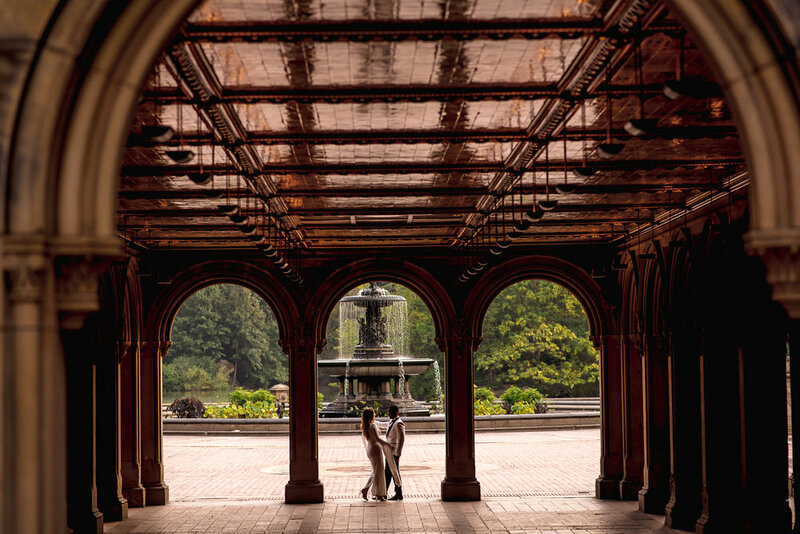 Ashley and Christy came dressed to the nine for this romantic and timeless Engagement session in the City. A big congratulations to this beautiful couple - KLP was thrilled to capture your love.